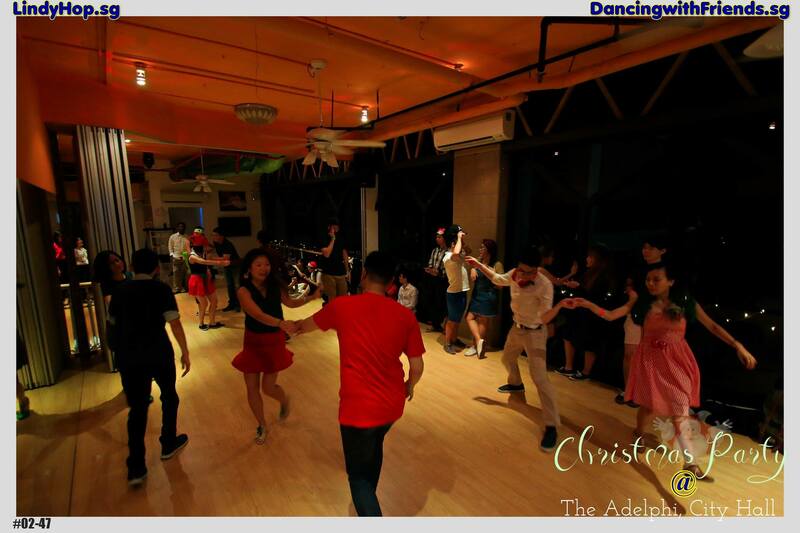 Call us or make a visit at DWF to find out special packages for long term booking to suit you activities type, such as Wedding Lessons, Zumba, Privates, Rehearsals, Company Event etc. Instructors who are looking for space to teach, ENJOY additional benefits. 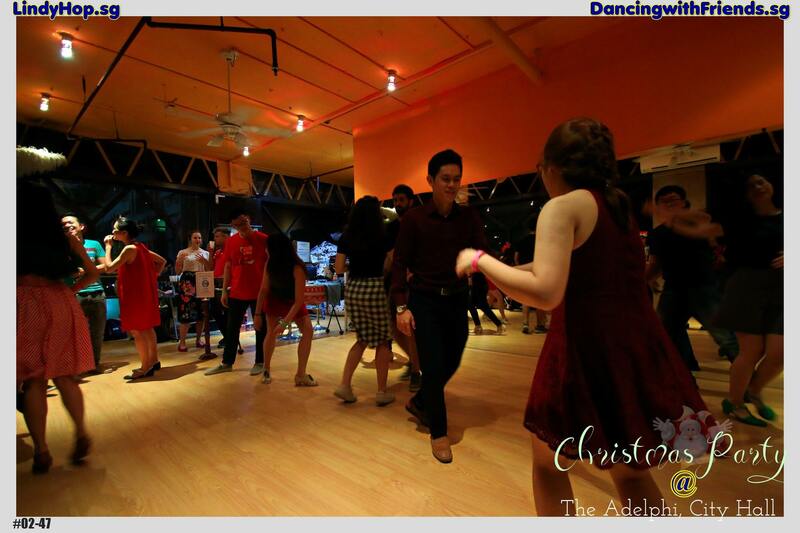 Located just 2 minutes away from City Hall MRT Station, Dancing With Friends is extremely accessible and easy to locate. 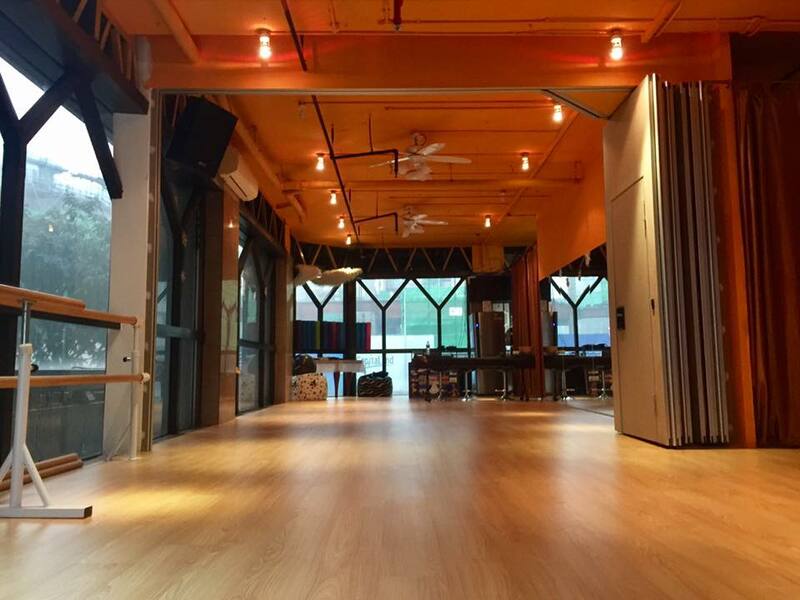 The Studio is decorated with an open-concept design, with beautiful glass view facing the streets opening up to a solid laminated floor. 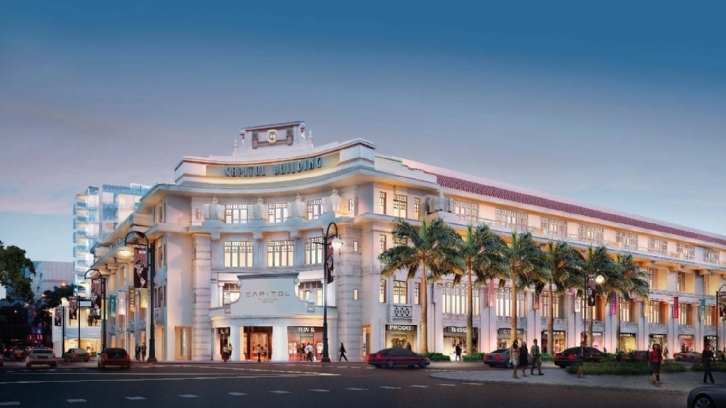 Mirrors line the wall, and as you cast your gaze upwards, you’ll find yourself taking in the glittering crystals chandeliers that adorn the ceiling. 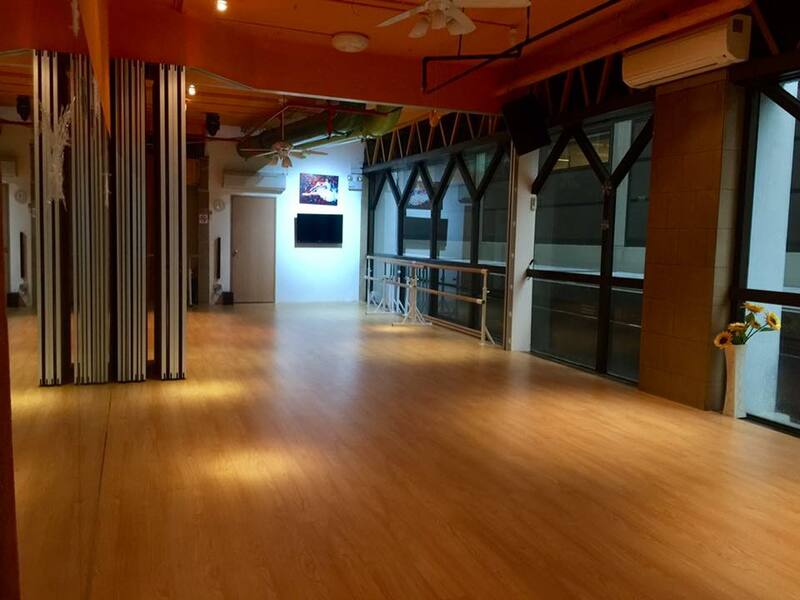 DWF studios can be use by dancers to practice, group training or company events etc. 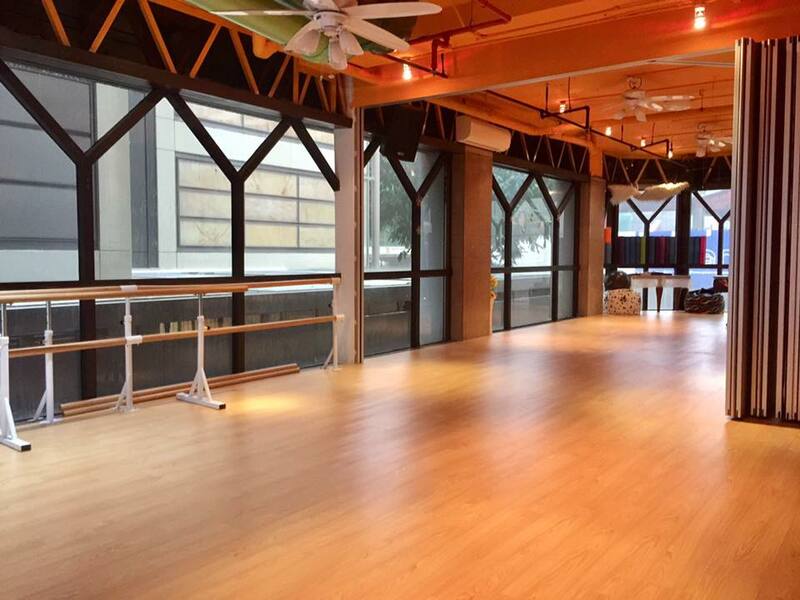 These studios are the main pride of DWF for its students, events, and dancers. 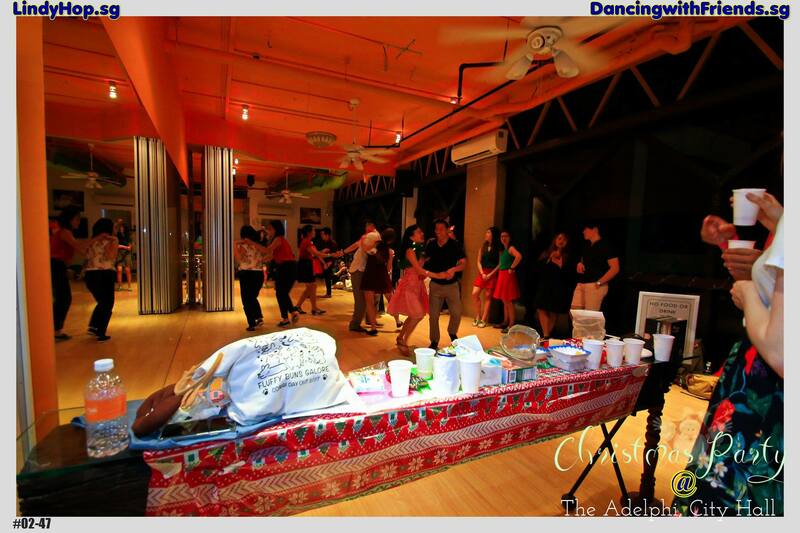 Dancing with Friends is a well known venue for hosting private events, D&D, Birthday Parties. 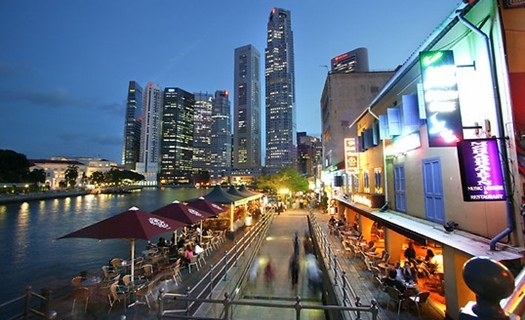 DWF also organizes dance parties & events, especially the Salsa & Bachata Cruise Party every year in Singapore.